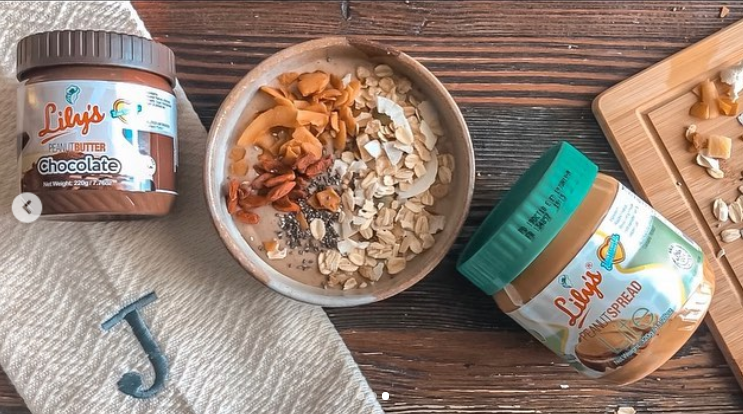 Top lifestyle blogger and a Millennial Mom herself whose also a fitness enthusiast, Ms. Jackie Go featured in her IG her love for Lily’s peanut butter over the years. Check out her healthy “Peanut Butter Banana Smoothie” recipe using Lily’s peanut spread Lite and Lily’s Choco peanut butter. Try it now for a healthier version of you!